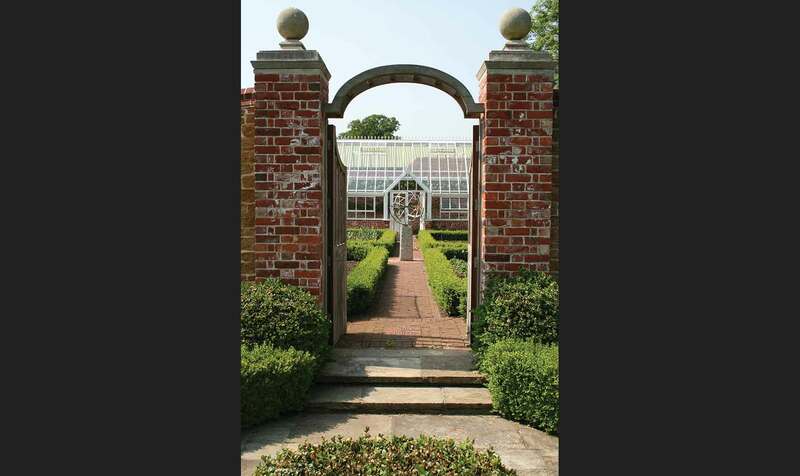 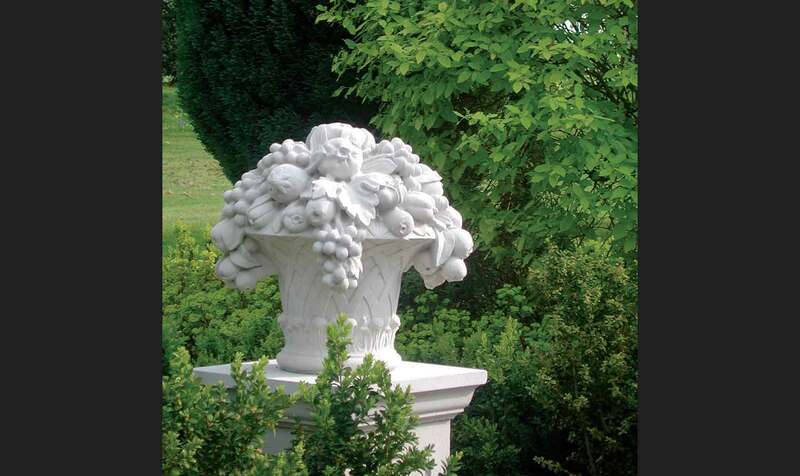 The restoration and development of the Hockleylands gardens has been carried out by the owner and designer Anthony Fielding over a period of several years. 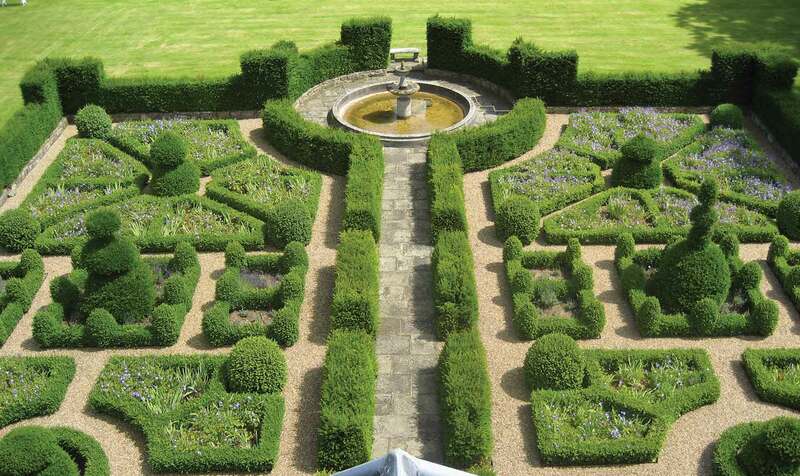 The garden is a fusion of ideas combining elements of the 18th century English style with formal Italian renaissance gardens. 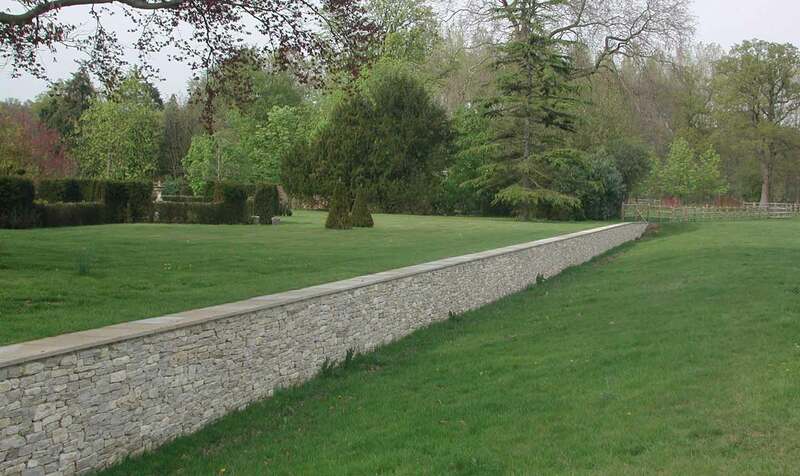 LDC Gardens were originally commissioned by Anthony Fielding to design and install a memorial garden for his father, Maurice Fielding. 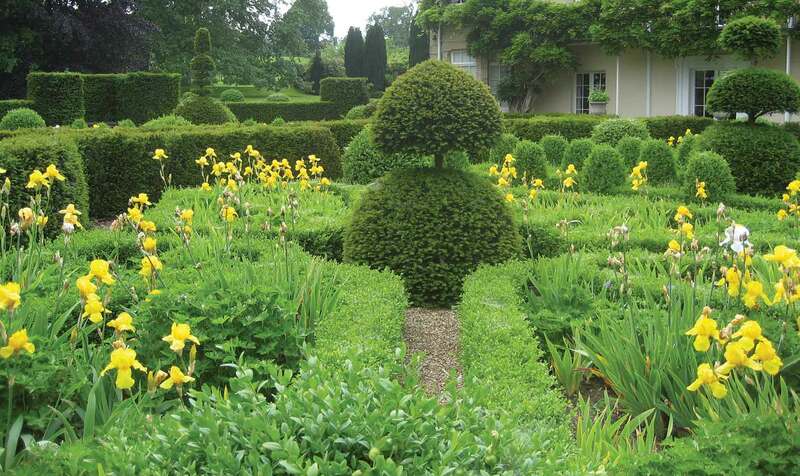 A combination of formal yew hedging and colourful herbaceous borders is the result. 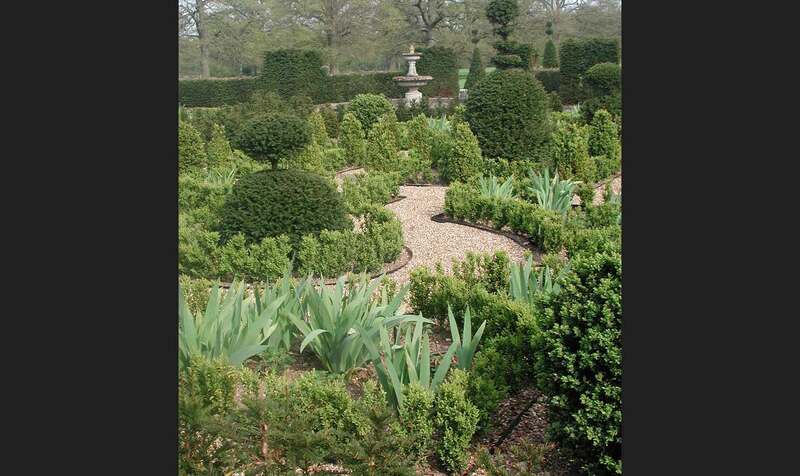 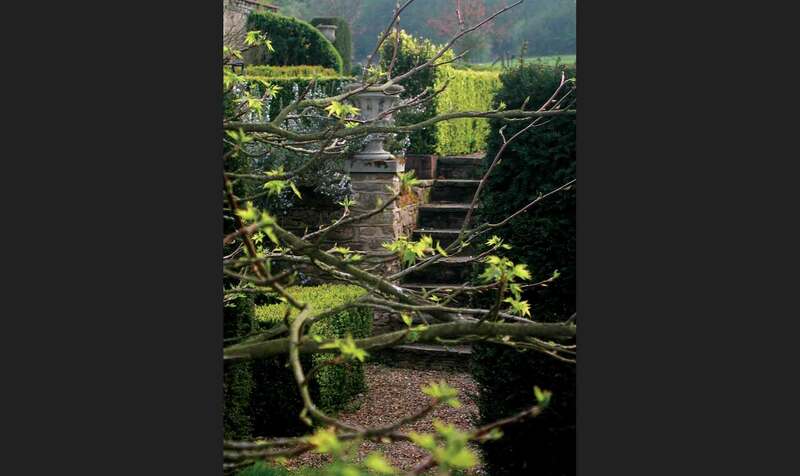 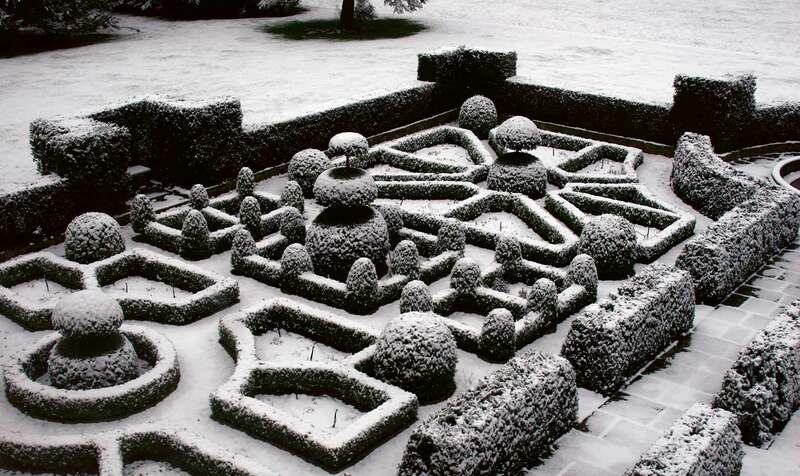 More recently, we have completed the construction of the gardens to the east, west and south of the house. 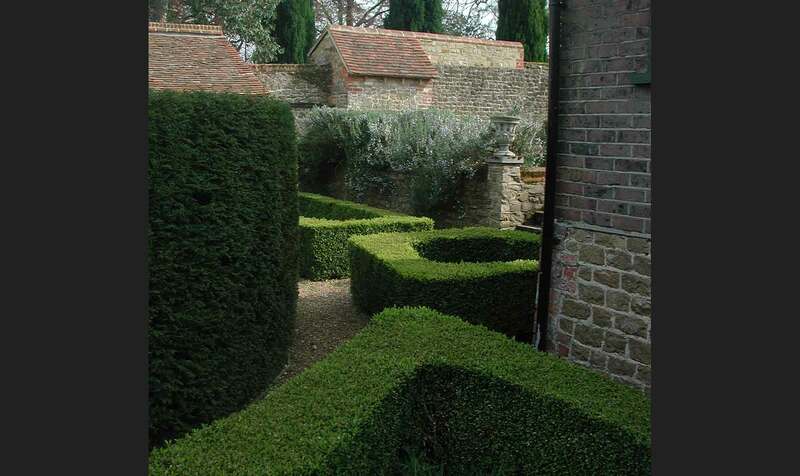 Specimen yew and box topiary has been imported from Europe to provide instant structure to the formal garden to the south. 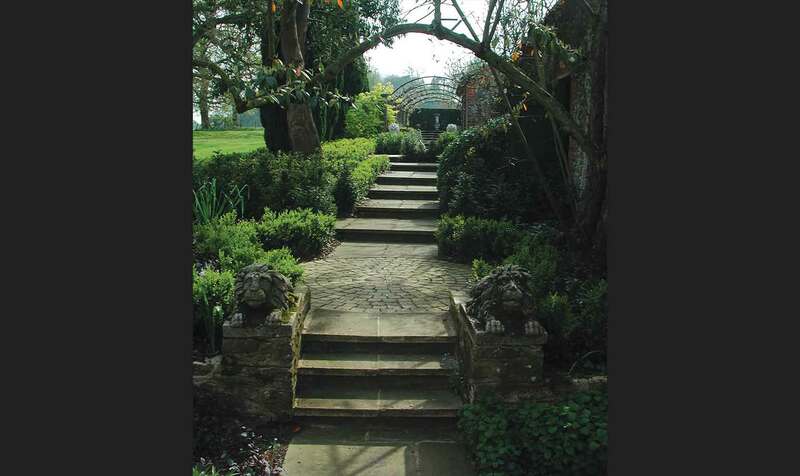 The planting reinforces a symmetrical path system laid out with metal edges, loose gravel or random yorkstone. 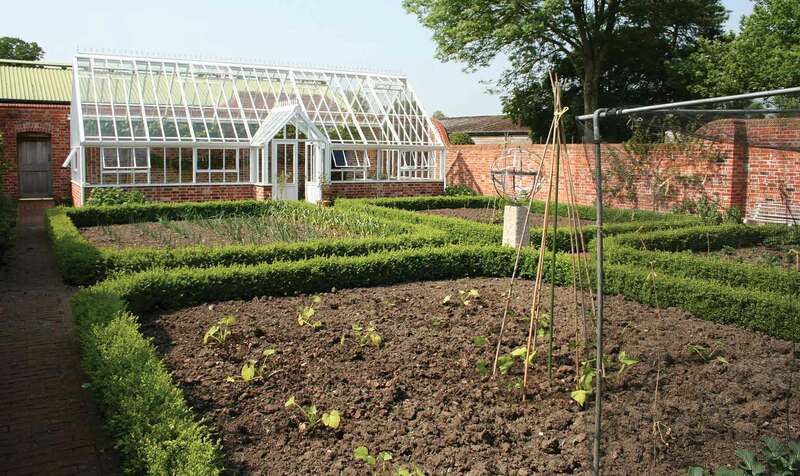 A fully automated irrigation system is installed to aid growth and establishment and reduce maintenance costs. 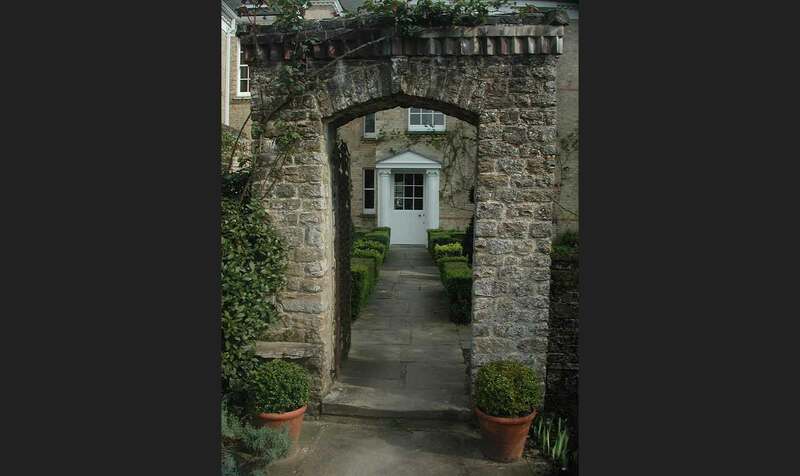 The outer grounds are informal and picturesque with unrestricted views to oak woodland and undulating pastures. 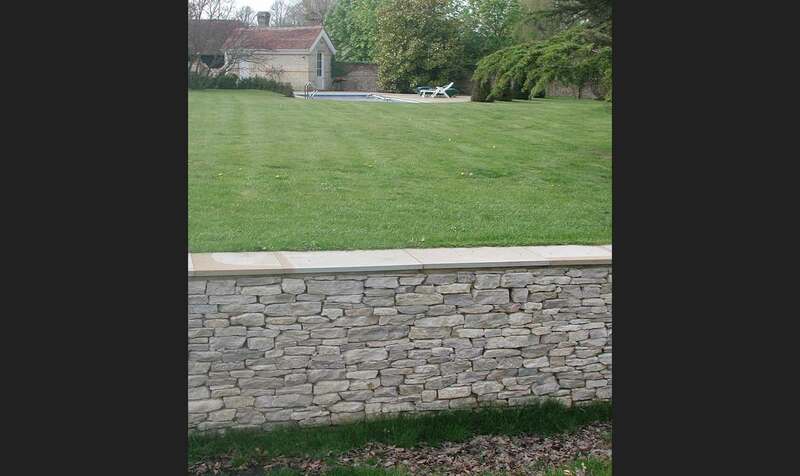 To maximise these views a ha-ha has been constructed to the front the house; this is approximately 300 metres in length, retained by concrete and faced with dry stone walling.